DECORATIVE CEILING FANS and POLYWOOD OUTDOOR FURNITURE are our passion. Extraordinairy ceiling fans with unique design and in best quality, manufactured by the worlds most renowned producers, are one of CASA BRUNO´s main focus points. 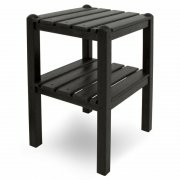 Second are high-end polywood HDPE furniture, made in the USA. Our clientele is the sophisticated endconsumer, interior designer, contract customer as well as prestigious hotels and restaurants all over Europe and beyond. We offer knowledgeable advice, a large showroom, ample stock for quick delivery and professional handling of all requests and orders, no matter which size. 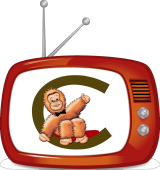 Contact us - we are looking forward to hearing from you soon! 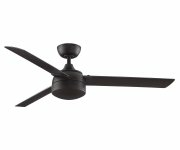 Casa Bruno introduces a number of DC ceiling fans to the market. As a general rule, DC motor ceiling fans usually use less energy than standard ceiling fans with AC motor. Casa Bruno presents the new 2014 flip-through catalogs for recycled HDPE lumber furniture of Polywood and Seaside Casual.